What is Flight For Life? 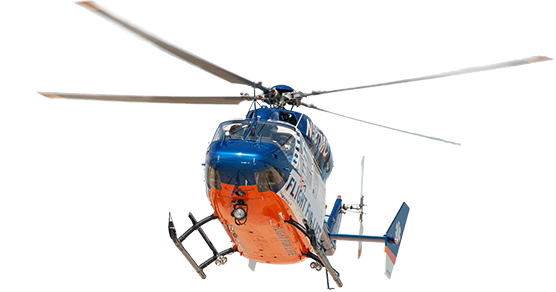 When lives depend on the resources of specialty care facilities and when rapid transfer is a priority, Flight For Life is ready to respond. Whether the need is for inter-hospital transport or a pre-hospital scene request, you can be assured that Flight For Life will provide the expertise necessary for optimal patient care. Flight For Life has operated as a non-profit organization since 1984. Flight For Life Central is a free App for iPhone and Android platforms that makes requesting a medical helicopter easier than ever.